Have you been asked to participate in a trade show but don’t know how to market yourself? 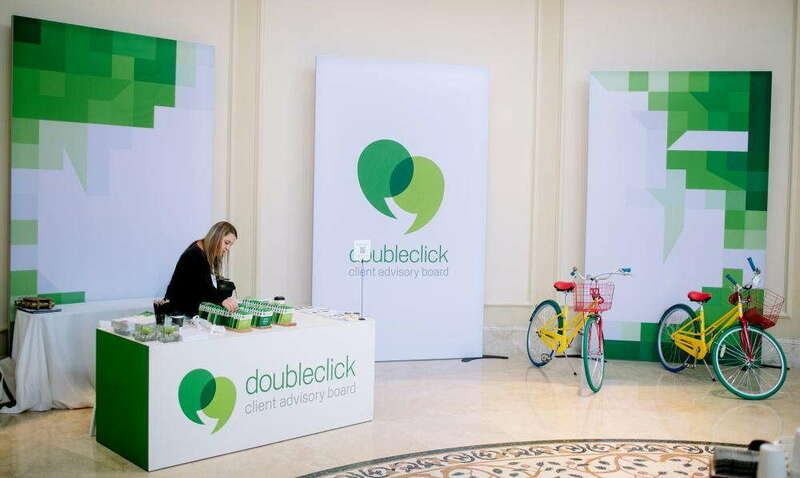 Or maybe you’ve been setting up for years now and are struggling to find ways to make your display booth stand out? Worry no more! SpeedPro Imaging Solutions has the graphics and bold images you need to set your pop up trade show display apart from the competition and catch everyone’s attention. If your business or organization is located in Amherst or Hillsborough County, stop in to our studio today. With our skilled dedication and quick turnaround times, we can make sure your display is ready to dazzle a crowd at your next event! You can use all these features or just a select few. We’ll make sure each one stands out in color and design, welcoming people into your area to experience your business in the best setting. You may be able to turn these curious onlookers into future clients! At SpeedPro, we aim to create graphics that meet your branding needs and also appear big and bold to draw attention from everyone passing by. With our pop up trade show displays, we work to make sure our graphics meet these four categories: portability, versatility, durability and ease of assembly. Our banner stands and tents are easy to condense and transport. If you’re looking for a portable trade show display, you should put these two options at the top of your list. Each item can fold down and collapse into a convenient carrying case or bag, allowing you to throw them into the trunk of your car and take them to your next trade show. All of our banners, fabric signs, tents and table toppers are extremely versatile. Banners can be hung outside and inside with grommets and poles. Fabric signs can be displayed on easels or resting against tiered stacks, then mounted or presented in the same fashion indoors. You can reuse tents for outdoor purposes as well as inside a large event venue such as a hall or gym. Table toppers can even be used for setting a display on top of your table or hung in the background to cover your wall. At SpeedPro, we take pride in creating durable graphics. You can opt for short-term, one-time-use items if you prefer, but many of our signs, banners and wall murals are made with our vinyl materials. They will not wear and tear easily, and their adhesives can be quite permanent the longer they’re adhered. Finally, our products are easy to assemble. With some products, we offer installation. Others we leave to you — but we know you can do it! Our tents don’t need any tools to assemble, and many of our wall murals and graphics are peel and stick or require only a rolled lamination. 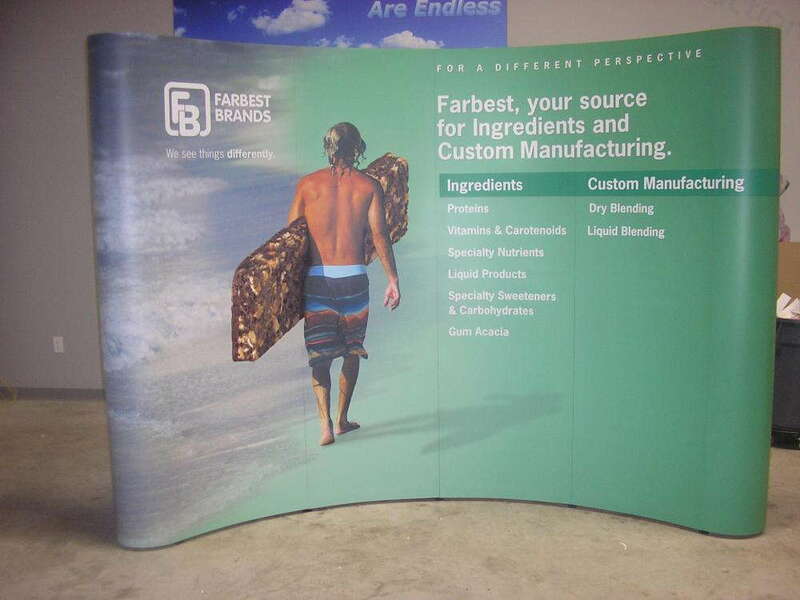 If you’re looking to wow the crowd at your next trade show display, stop by our studio today! 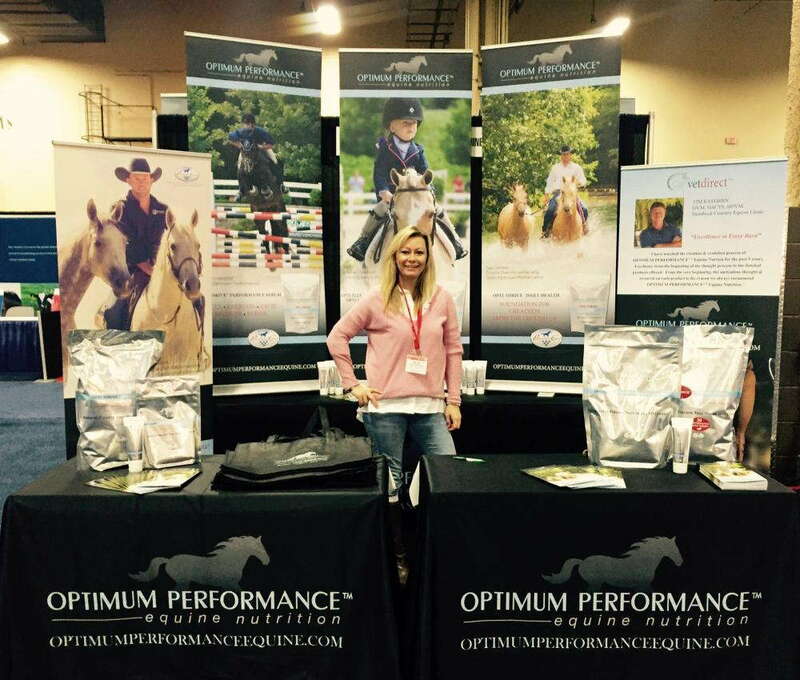 SpeedPro Imaging Solutions is ready to work directly with you to bring your brand to life and make you stand apart from the rest of the attendees.